How Many Countries Can A Philippine Passport Travel Without A Visa? 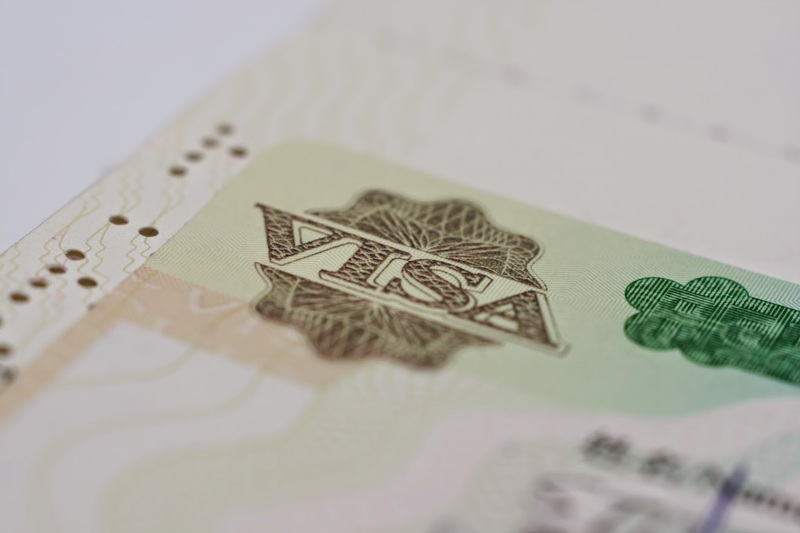 One of the considerations we take when we travel is the visa restrictions of the countries we plan to visit. It’s annoying when you already made plans and bookings and later on got your visa application denied. 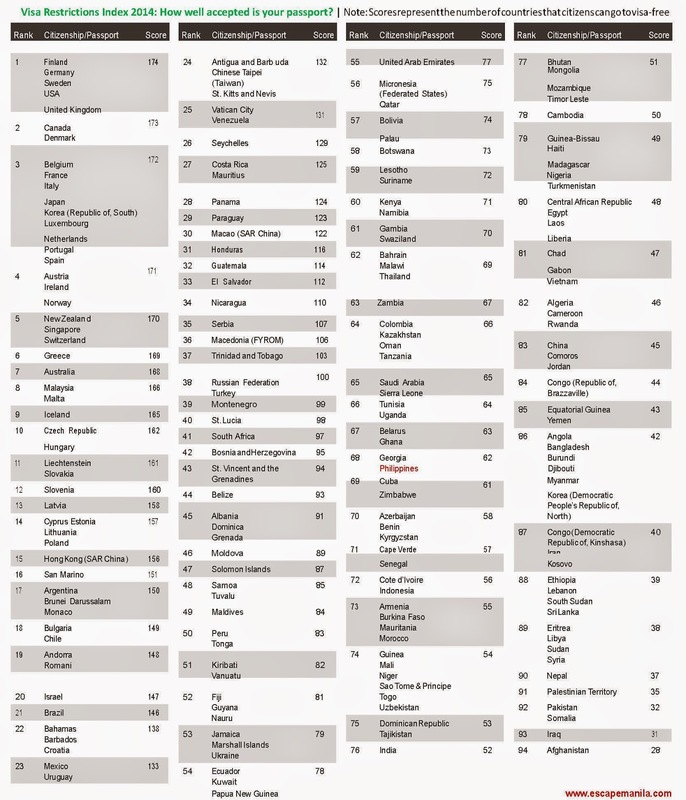 Henley & Partners, a global company specializing in residence and citizenship planning has published the Visa Restrictions Index for 2014. The company ranks 200 countries according to the travel freedom that their citizens can benefit from. It counted the number of destinations that their citizen can visit without having to obtain a visa prior to their travel. Here’s a list of the top 5 and bottom 5 passports based on the study. So how about the Philippines? Click on the image and see how we rank.